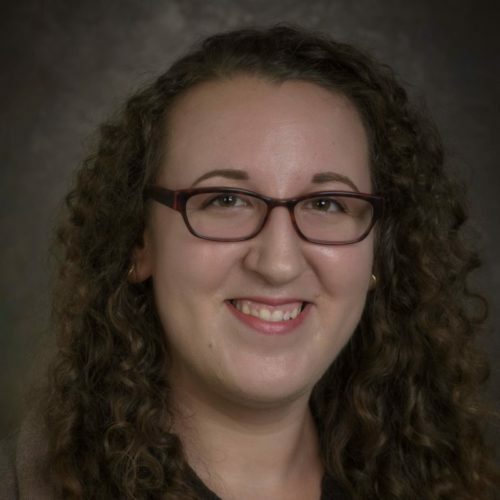 Lexie is currently a second-year doctoral student, and is interested in using behavioral and neurophysiological methodology (e.g. event-related potential (ERP) and measures of the autonomic nervous system) to study the impact of adversity on child development and on the parent-child relationship, and how interventions like ABC can promote healthy functioning and resilience. She studied psychology as an undergraduate at the University of Chicago, and earned her masters at Villanova University studying processes of risk and resilience in families experiencing homelessness in Philadelphia.